St. Luke’s Hospital, a part of Southcoast Health, will host Operation Clean Sweep in New Bedford’s Ward 5 and its surrounding areas from 8:30 a.m. until noon on Saturday, June 18. Neighbors, families, friends, students, service groups and the community as a whole are encouraged to volunteer to demonstrate support for the city and to show New Bedford pride. Free refreshments, including bagels, coffee, juice and pizza, will be provided by Southcoast Health and Domino’s Pizza, the official pizza of Operation Clean Sweep. Volunteers will also receive a coupon redeemable at the St. Luke’s Hospital cafeteria for a cup of award-winning clam chowder served on the day of the clean-up or available any Friday. 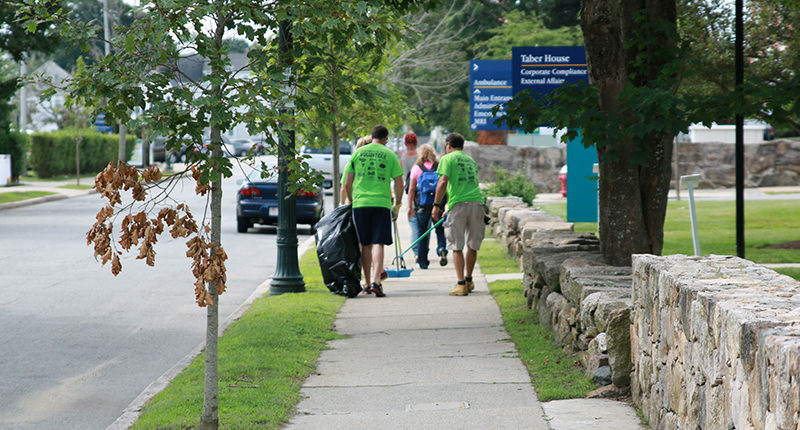 Students and volunteers are eligible to earn community service hours during the cleanup. Community service confirmation letters will be available upon request on the day of the event. Volunteers can check in at the St. Luke’s Hospital parking lot on the corner of Hawthorn and Page Streets. All tools, gloves and bags will be provided by Operation Clean Sweep. 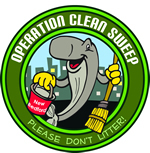 Volunteers are encouraged to pre-register by visiting www.OperationCleanSweep.net. Pre-registration is not required but is preferred in order to appropriately plan for the event. Walk-ups are always welcome. For more information, call 508-979-1493.